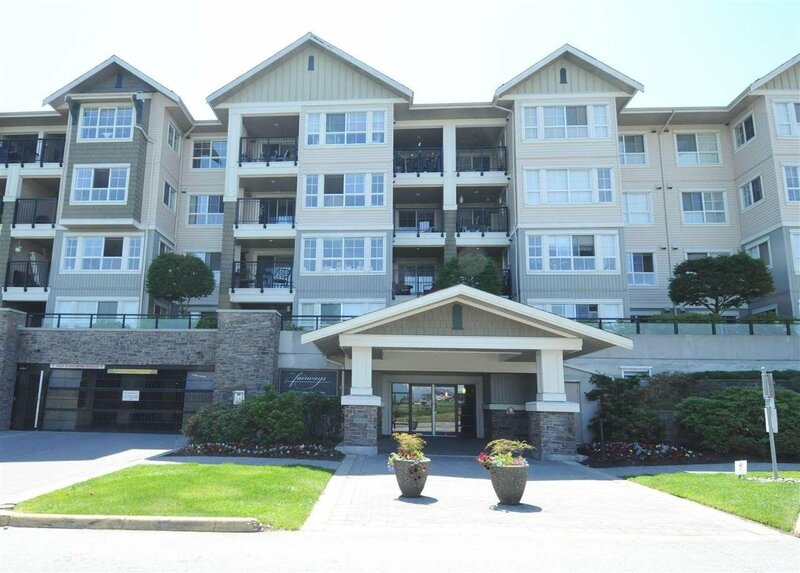 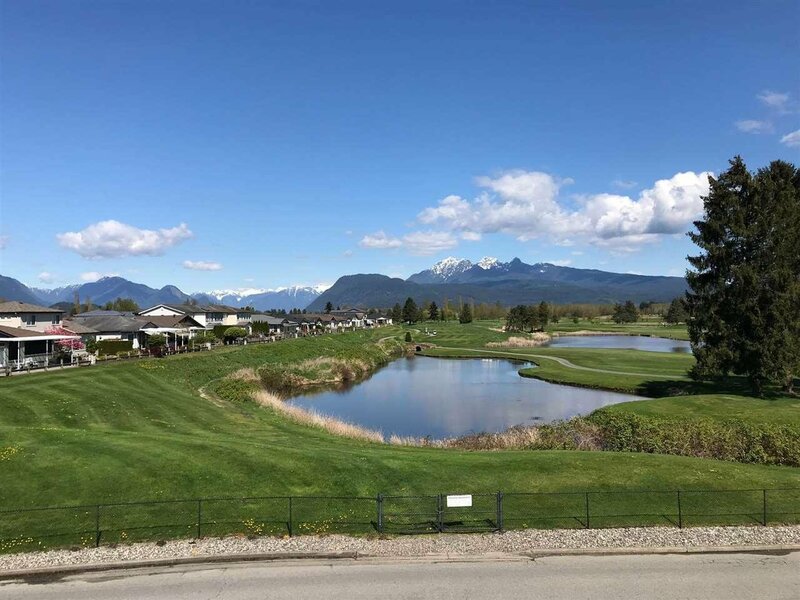 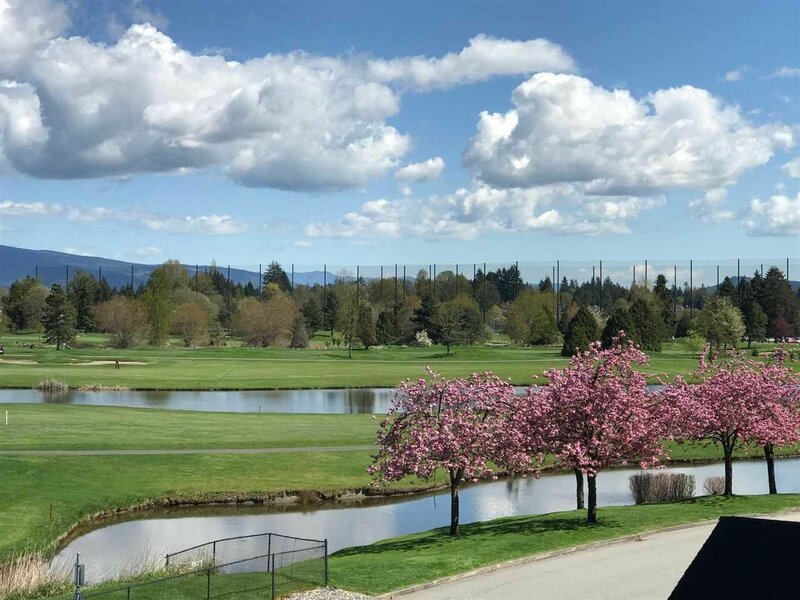 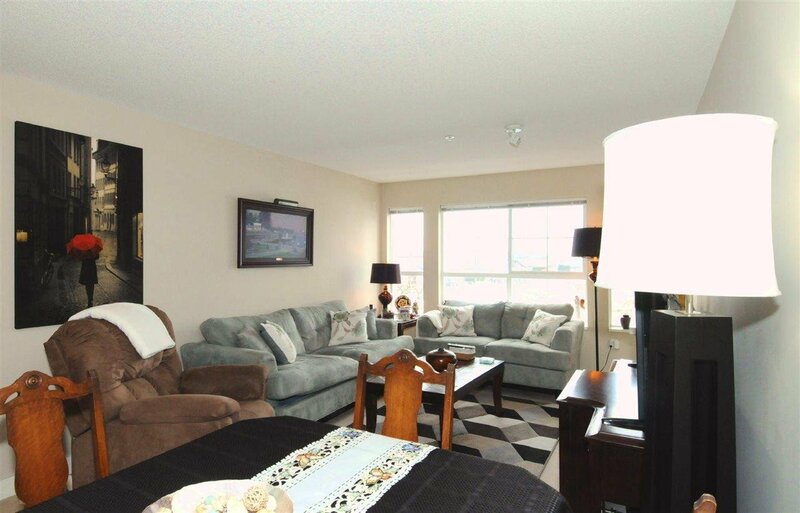 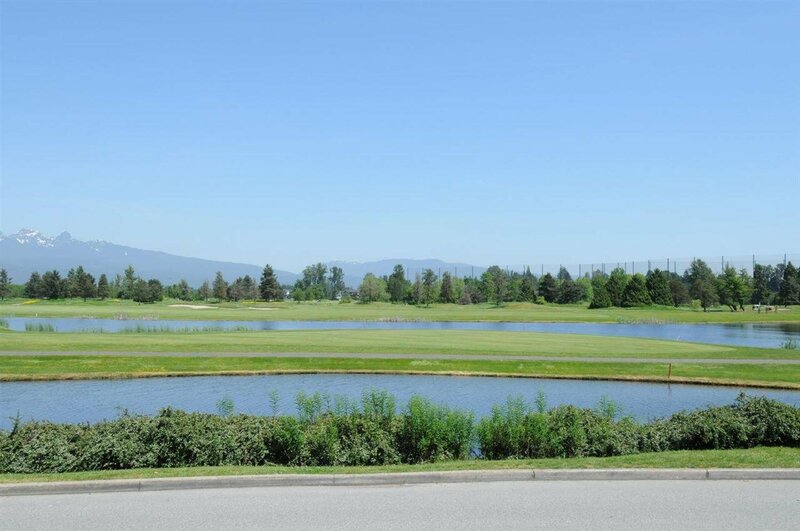 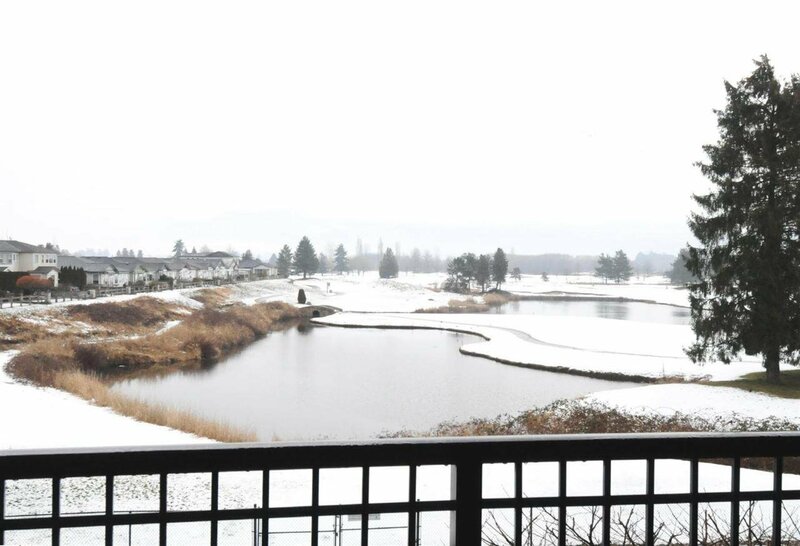 Nice 3 bedroom unit in the Fairways with beautiful golf course and mountain view. 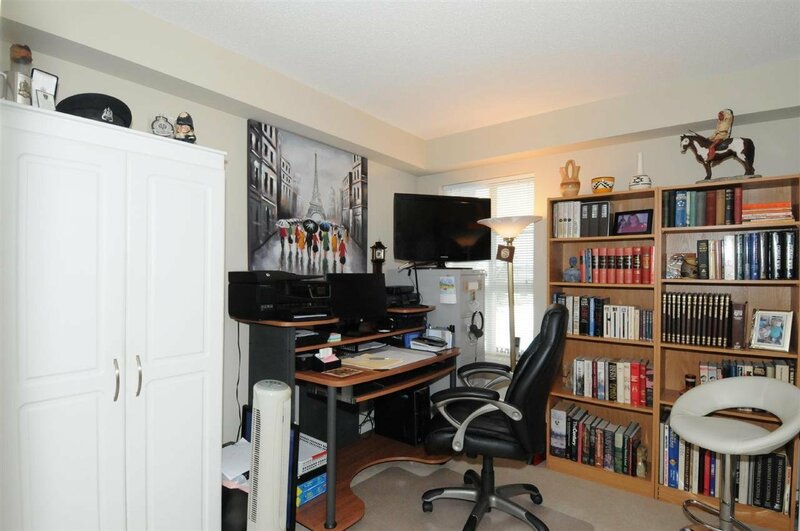 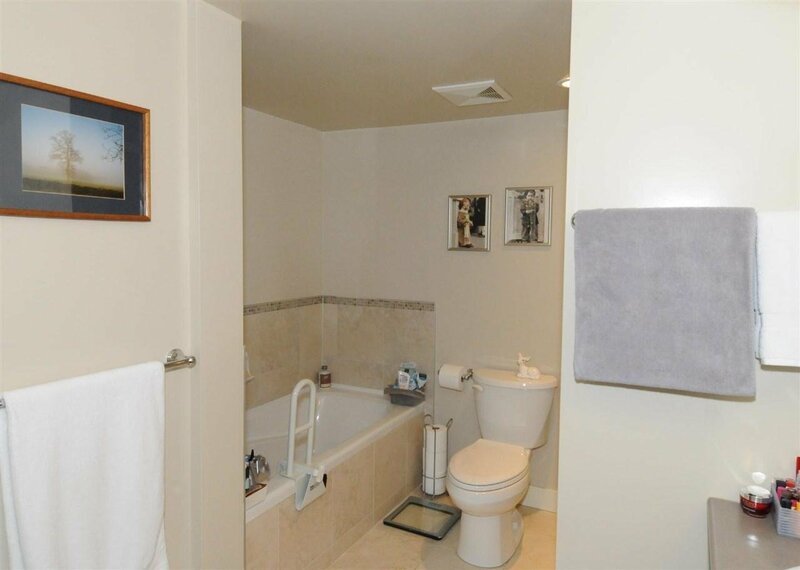 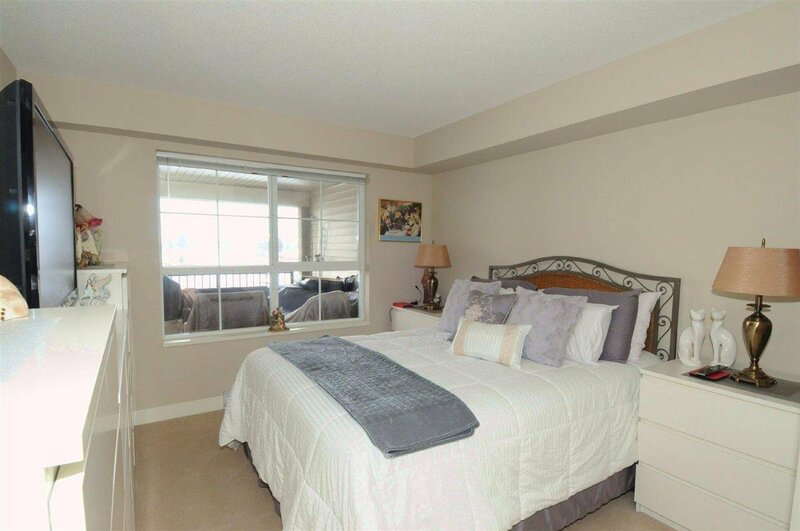 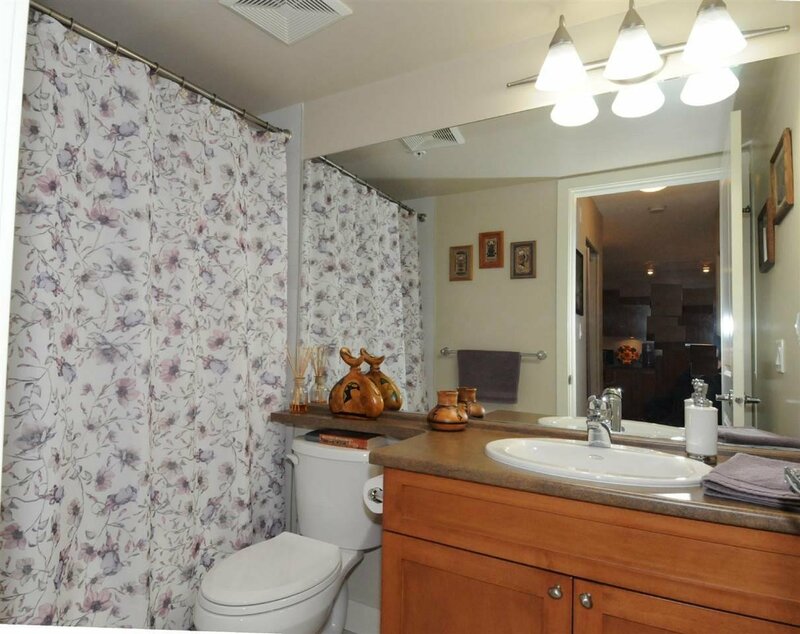 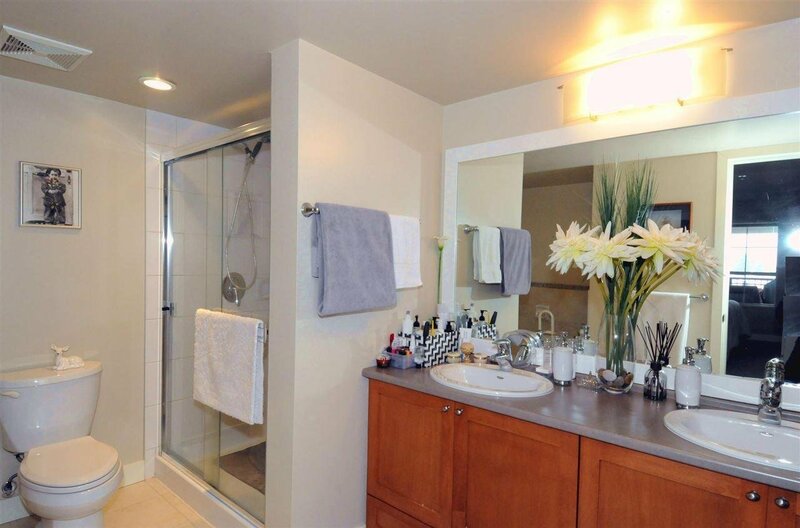 This unit is facing north-east with 2 baths, den and 2 parking stalls. 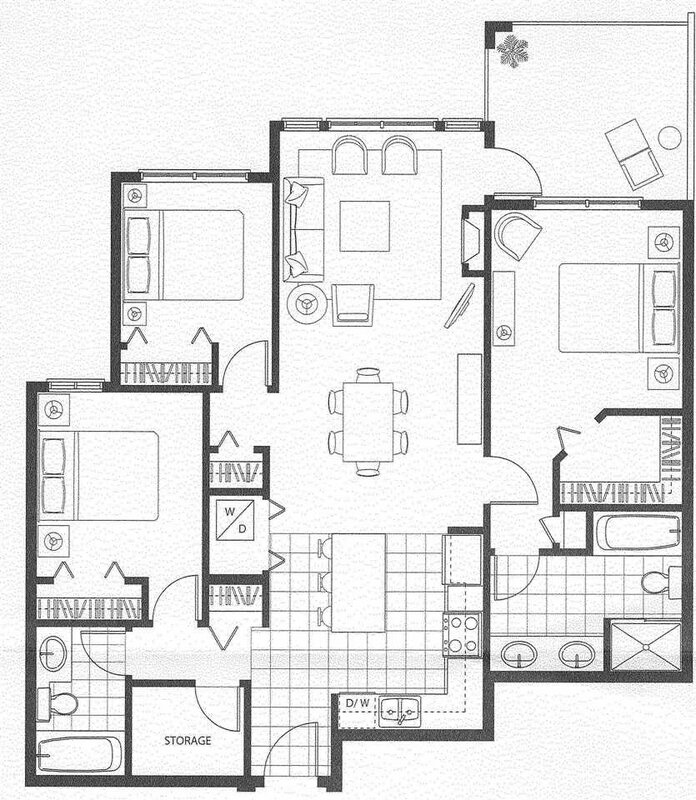 Features good floor plan, covered balcony and open kitchen with central island and granite counter-tops. 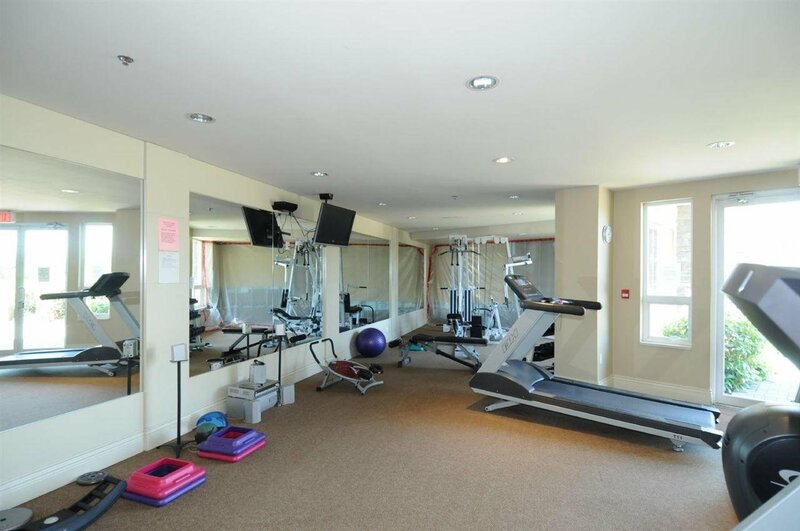 Amenities include a club house with a pool table, sauna and exercise room. 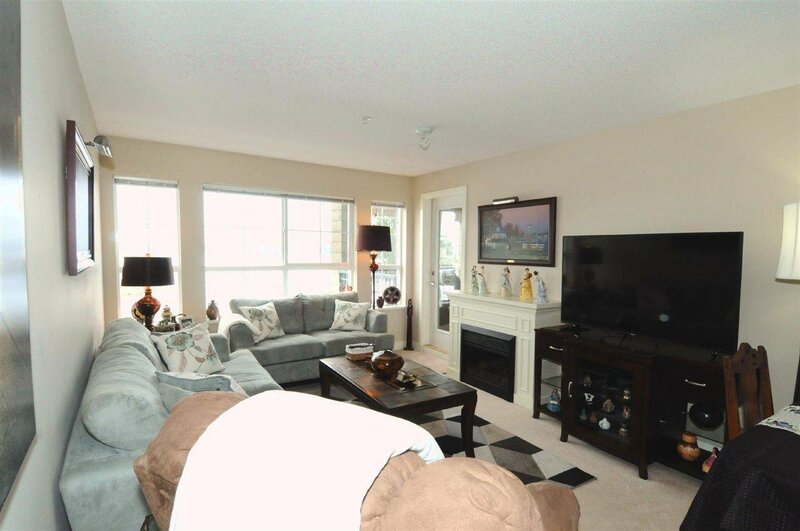 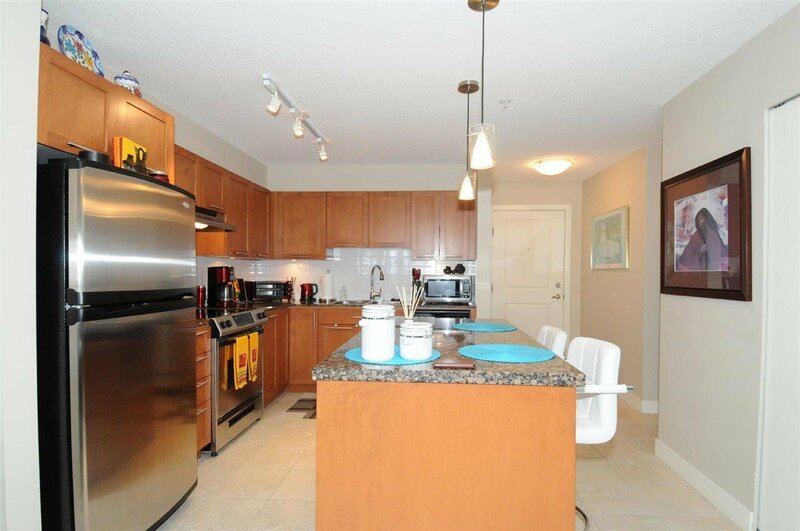 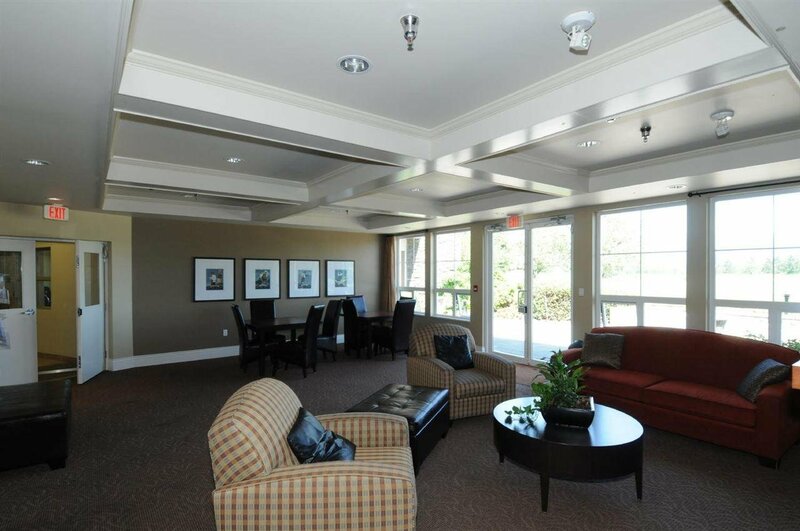 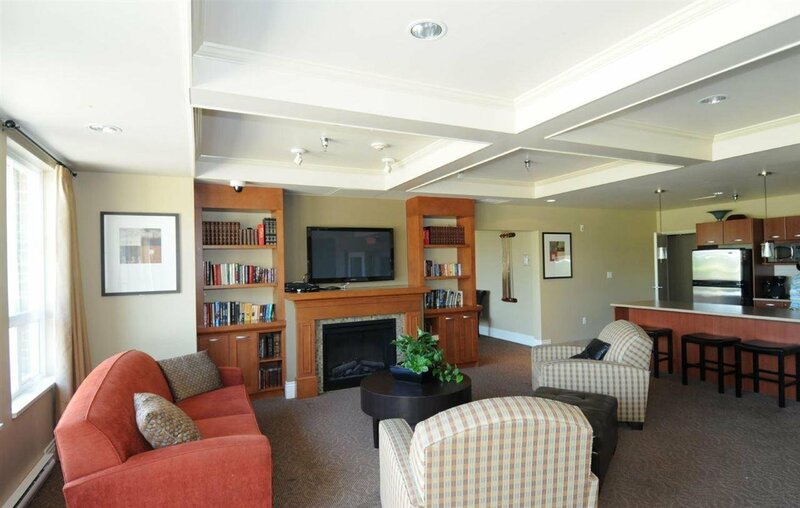 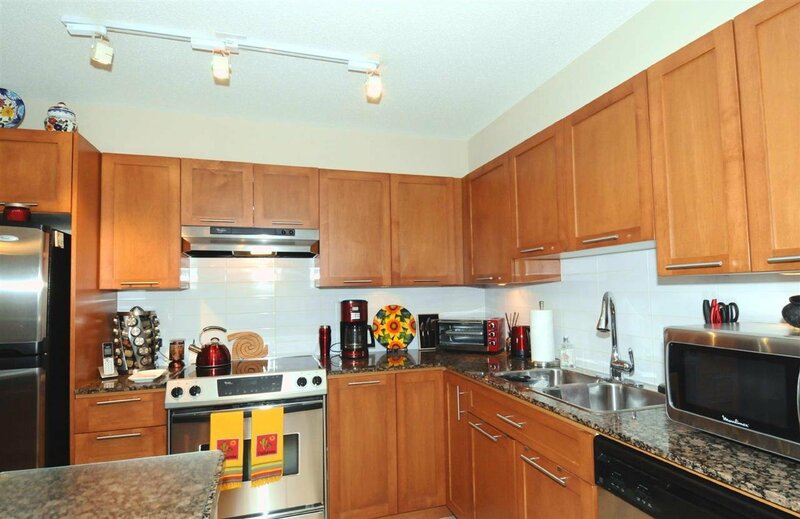 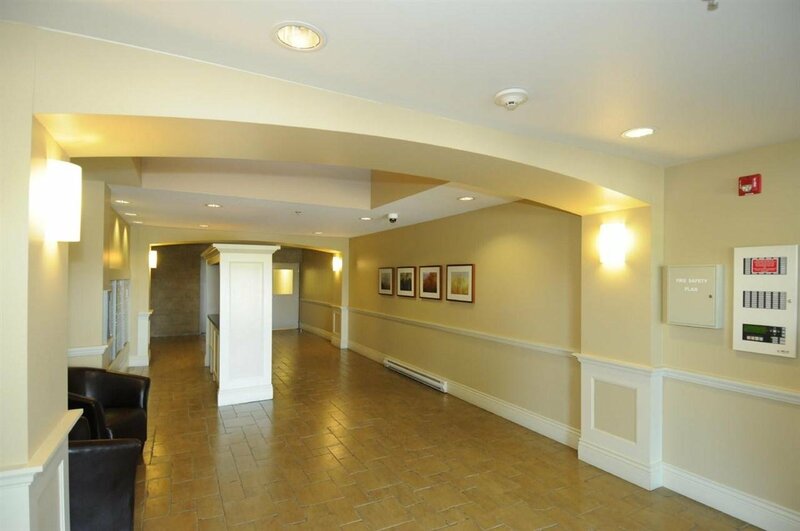 Convenient location steps to golf course, shopping mall and public transit. 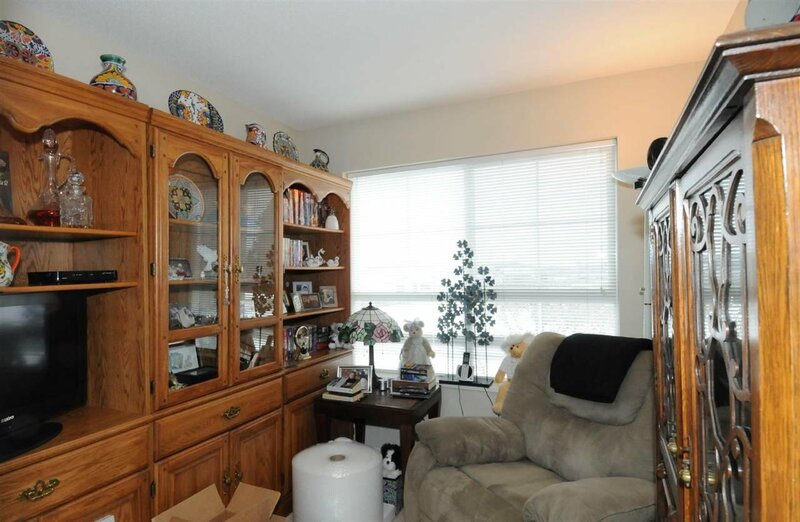 Two side by side parking and 1 storage locker.